Employment Tax Incentive (ETI) All you need to know…. The Employment Tax Incentive (ETI) is a tax incentive aimed at encouraging employers to hire young work seekers, the aim of which is two-fold. Firstly, it is a means of cost-sharing between Employers and Government to help motivate employers to employ young people in their work places. South Africa has a particularly high rate of youth unemployment due to the large gap in skills between what the learners are taught in schools and tertiary education arenas and the actual needs required to work effectively within the workplace. As a result employers are hesitant to employ a young person with little or no actual work experience which in term means that young people are not gaining the skills or experience needed to drive the economy forward. This lack of skills can have long-term adverse effects on the economy. And secondly it makes the option of hiring a young, less experienced individual more attractive to a prospective employer which then allows the employee access to positions which may previously have not been attainable thereby giving them the much-needed work place learning which will enable to them to be more attractive to prospective employers in the future. The Employment Tax Incentive was implemented with effect from 1 January 2014 and was means to only last until the end of 2017. The Employment Tax Incentive has since been extended until February 2019. Thousands of new jobs have been created as a result of the implementation ETI with the department of trade and industry confirming that they have approved over R20 billion in monthly cash benefit to those who qualify, during 2016 / 2017. 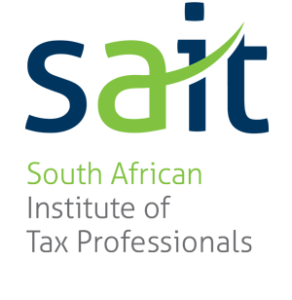 Employers may have heard about the Employment Tax Incentive and may be wondering if they will qualify for a reduction in the amount due to be paid to SARS. If your new employee meets the aforementioned criteria, then you qualify for an employment tax incentive (ETI). 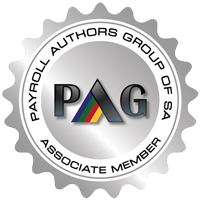 Consequently, the net-effect is that your PAYE tax will qualify for a reduction in the amount due to be paid to SARS.